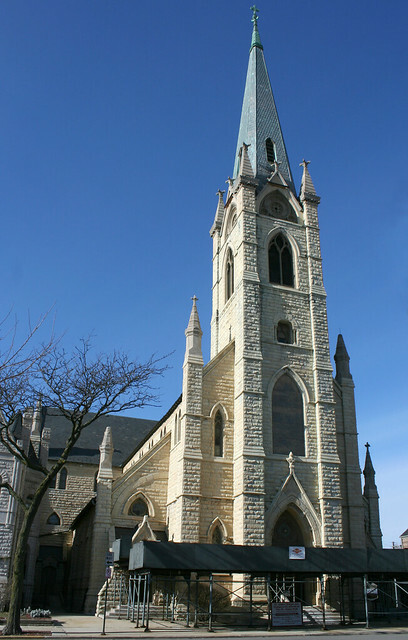 Since 1875, St. James Catholic Church has stood watch over this section of the city on the prairie. But the remaining time of its vigil may be measured in mere months. 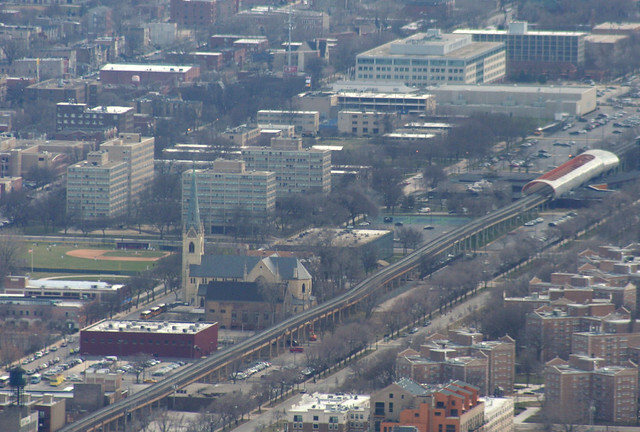 The towering church stands at 2942 S. Wabash Avenue, housing a congregation founded in 1846. 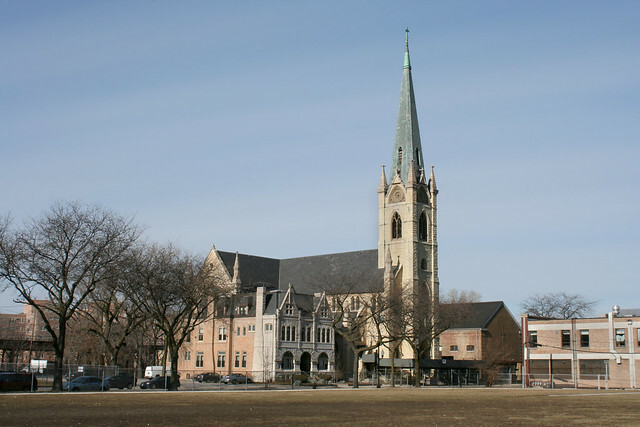 St. James was designed by prolific Catholic architect Patrick Charles Keely, whose designed hundreds of Catholic churches during a time of vast Catholic expansion in America, including Chicago’s Holy Name Cathedral downtown. St. James was built for an Irish congregation, replacing an 1853 building lost in the great fire, and was touted as the most expensive religious building in the city to that time. The October 10, 1875 cornerstone laying was preceded by a parade of Irish societies that stretched out over 2 miles and eventually brought an unruly crowd of 20,000 to the site. (Tribune Oct 11, 1875). Services were begun and the building was formally dedicated on May 23, 1880. St. James was badly damaged in a fire on December 21st, 1972. 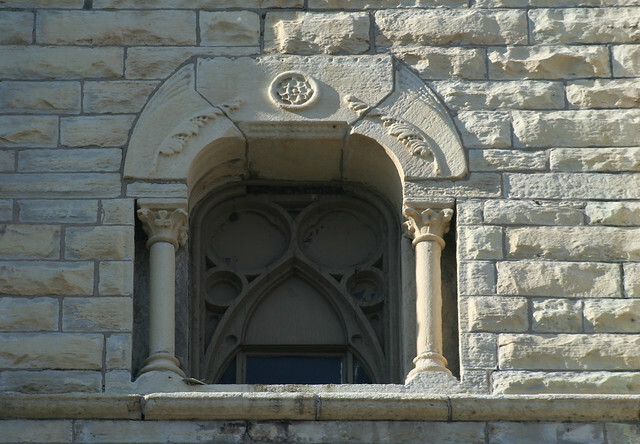 Many of the original stained glass windows were lost due to the firefighting efforts required to save the building itself. 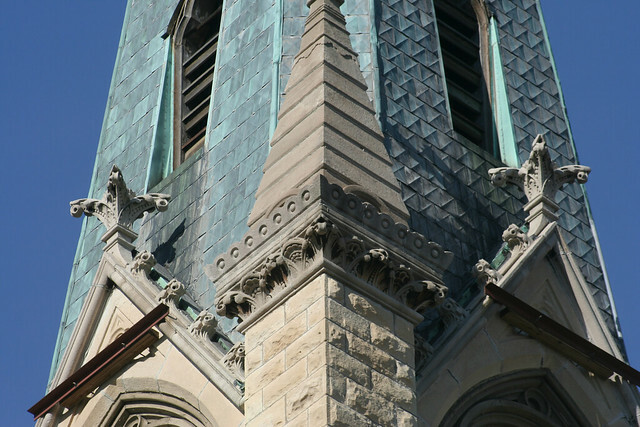 After the fire, parishioners rallied and funded the considerable repairs themselves, with no help from the Archdiocese. 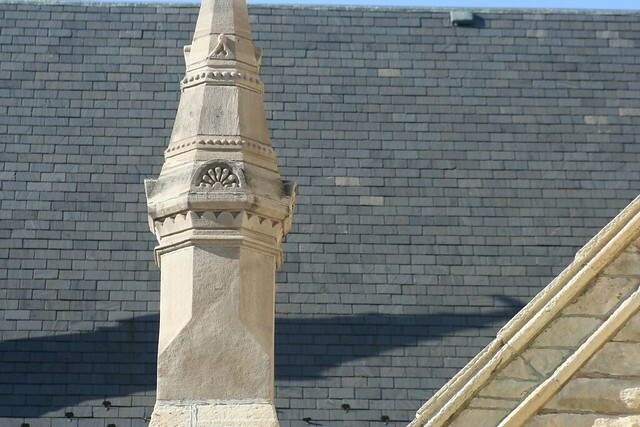 Lynn Becker puts all of this into a larger context, citing with his usual eloquence and insight the role of churches like St. James on the city landscape and the difficulties they face as congregations change and move away. 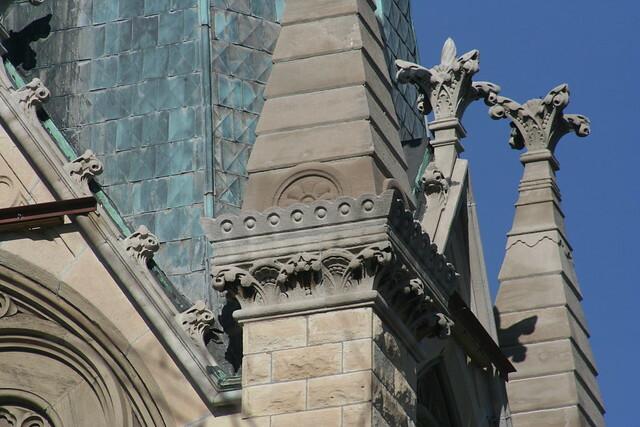 His post also shares some of the grand churches that Chicago has already lost over the years, in a heartbreaking series of photographs. The Archdiocese cites a cost of $12 million to get the building back into functional condition, vs. $5-7 million for a new building. But as I often tell people who complain about high costs of living in Chicago – you get what you pay for. Will a $5 million building look like this? Will it even come anywhere close? $12 million is nothing to sniff at, to be sure. But what will the legacy be if that money is not spent? In ten, twenty, fifty years, what will matter more? This entry was posted in demolition, Endangered Buildings, historicist churches. Bookmark the permalink. Excellent post. I’m kind of surprised that the large population of Chicagoans who care about architectural preservation aren’t better at fund-raising and in “angel investing” (perhaps literally in this case). 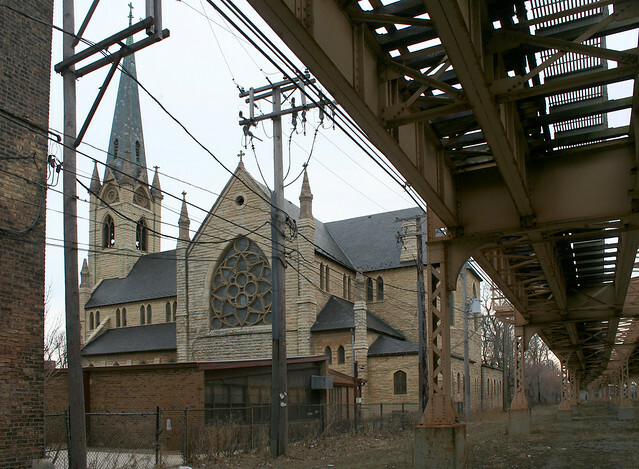 It would be a terrible shame if this church were torn down–yet couldn’t the money be raised through a public appeal to wealthy Chicagoans in all parts of the city who care about beauty? The church I sometimes worship at is the Episcopal All Saints Church on Hermitage, supposedly the oldest surviving wood-frame church, if not in the city, then on the North Side. It’s a lovely building, but needs far more of a building fund than its small congregation can ever provide. It’s crying out to be “adopted” as a cause by some architecture-loving patrons. . . . Anyway, thank you for sharing your beautiful photographs of this wonderful old church! It is a terrible shame that the city allowed this to happen. I actually wrot th Pope and asked him to intervene, but to no avail. I hear so much b.s. about “Chicago, City of Architecture,” but it is tourism propaganda. Chicago hates architecture.